Welcome to the Yakima Valley! 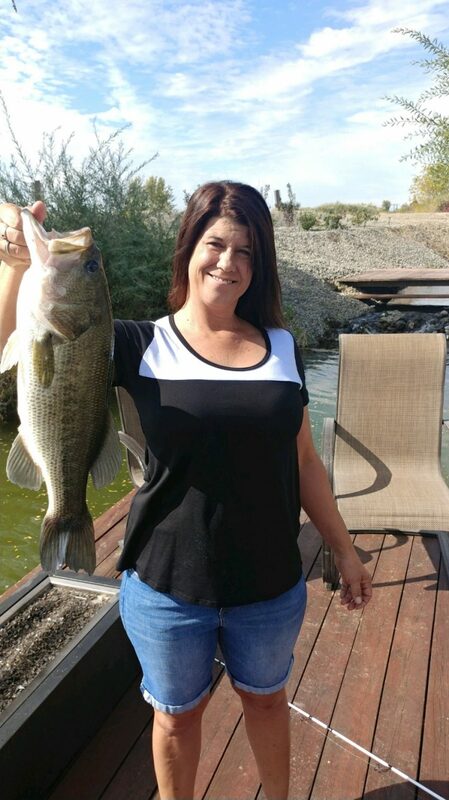 Brooke Jensen caught a 4 pound bass last week at Zillah Lakes. Congratulations! © Copyright 2018-2019 - Zillah Lakes Inn, Zillah, Washington. Your Getaway in the Heart of Yakima Valley's Wine Country. All Rights Reserved.